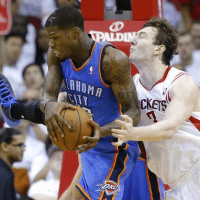 You are here: Home / Basketball / Jasmine Horton- Oklahoma City Thunder DeAndre Liggins’ Girlfriend he hit with an Xbox! 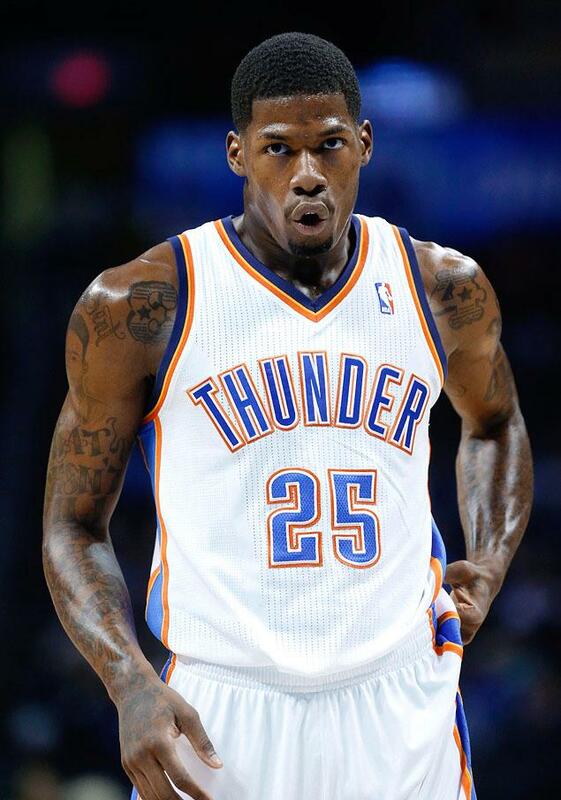 Jasmine Horton- Oklahoma City Thunder DeAndre Liggins’ Girlfriend he hit with an Xbox! 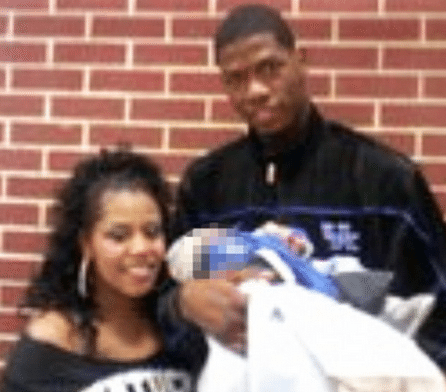 Jasmine Horton who is not only the girlfriend/partner of Oklahoma City Thunder guard DeAndre Liggins but also the mother of the couple’s two year old son was most recently his victim as well! 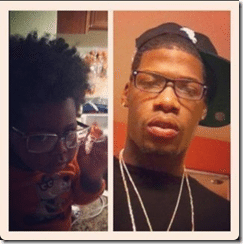 Liggins is accused of punching his girl in front of the couple’s son! The incident which took place at their home 2309 NW 180, in Oklahoma left Jasmine Horton with injuries on her arm and fingers as well as scratches on her back and bruising on her chest! 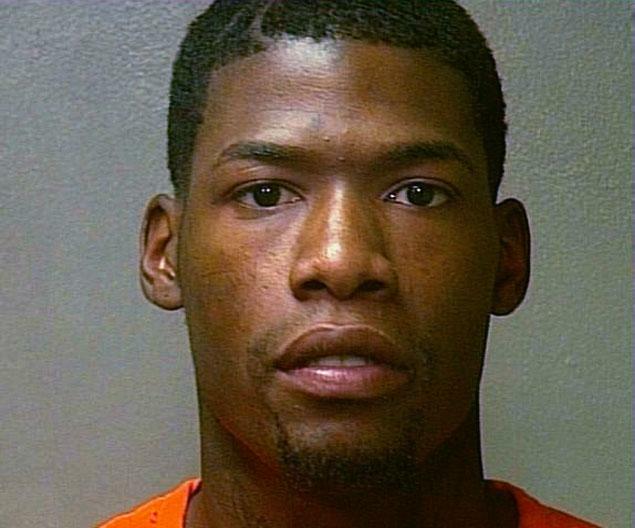 Jasmine Horton, who describes herself as Liggins’ girlfriend, said Liggins hit her in the head with his hand and then punched her in the head when she fell on the ground, according to the affidavit filed in Oklahoma County District Court. 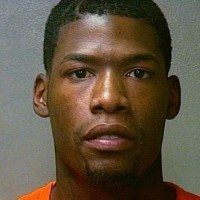 According to reports Horton had to locked herself in a bedroom before Liggins reportedly kicked in the door, pushed her down, dropped a fan on her, stomped her with his foot and dropped an Xbox on her head! 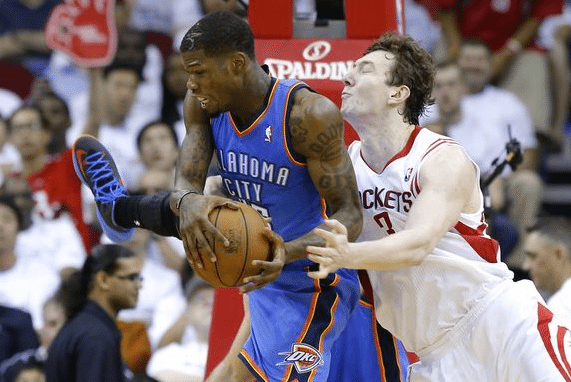 What is going on with Athletes and their aggressiveness! And to top things off in front of their little kid! 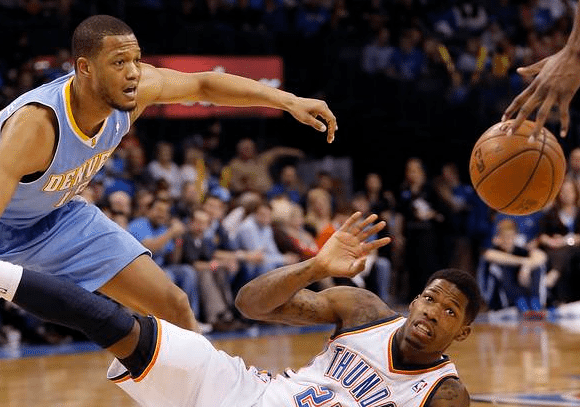 Major no, no for the 25-year-old NBA player. 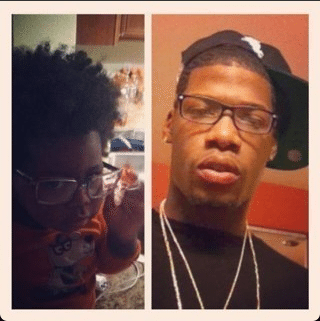 Unfortunately there is not much information available on Jasmine but we have to keep in mind her man and father of her baby is 6 ft 6 in tall and 209 pounds plus with his training and strength there is no woman who can stand in front of him! 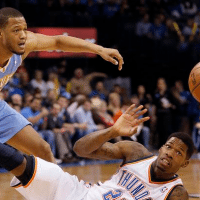 Shame on DeAndre, he was booked into jail on Saturday on complaints of domestic assault and battery with a dangerous weapon and domestic abuse in the presence of a minor, and was released the same day on $8,000 bail. 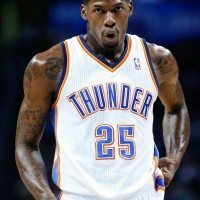 I guess his “little upburst” will cost him even more since he has no contract for the upcoming season, Liggins averaged 1.5 points and 1.4 rebounds in 39 games with the Thunder last season, his first in Oklahoma City; should he go back to Orlando perhaps? And it goes without saying that he might loose his relationship to his long time girl; they have been together for a while since their baby boy is two yo already.